The total number of mobile voice subscriptions in the country increased from 35.0 million as of the end of 2015 to 38.3 million by the end of December 2016. This represents a percentage rise of 9.42 per cent and brings the total penetration rate in the period to 136.34 per cent. During that period, MTN maintained its dominance as the market leader, a position it has held for more than two decades. The telecom company’s voice subscriptions at the end of 2015 stood at 16.3 million but this ballooned to 19.3 million at the end of December last year. 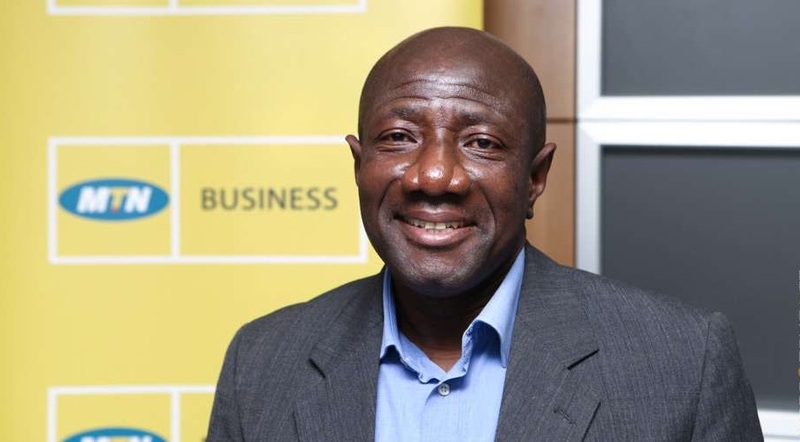 This put MTN’s market share for the period at 50.37 per cent. Vodafone Ghana also kept its spot as the second biggest telecom company in the country having seen its mobile voice subscription move up to 8.3 million by the end of December 2016 from 7.6 million at close of December the previous year, representing a market share of 21.64 per cent. Tigo’s mobile voice subscriptions also hit 5.3 million as of the end of 2016 from 4.9 million in 2015, with the company’s market share now stand at 13.94 per cent. However, for fourth placed Airtel, the company’s voice subscriptions dropped to 4.6 million in December 2016 as against 4.8 million by the close of December 2015. This puts the company’s market share at 11.99 per cent. Considering the phenomenon, it is clear why the mother company, Bharti Airtel is in talks for a possible merger with Tigo, which is also struggling to turn its fortunes in the country around. Glo also lost out in the period under review. The company, which entered competition with a lot of enthusiasm and vim with an intent to take over the market suffered some setback. Its voice subscription dipped heavily from 1.4 million in 2015 to 695,306 at the end of December 2016. This puts the Nigerian company’s market share at 1.82 per cent. Expresso’s mobile voice subscriptions continued its downward trend as its numbers continued to drop. As at the end of December 2016, its subscriber base stood at 93,599 compared to the 125,263 subscribers it had at the end of 2015. This puts the company’s total market share for the period at 0.24 per cent. Industry watchers claim that the trend points to mergers in the sector in the coming years if players are to turn any profits. Presently, apart from MTN, all the other five competitors hardly turn out profits, a situation which makes the prediction of many a near reality. Talks are still underway in India between Bharti Airtel, owners of Airtel Ghana, and Tigo over a possible merger. Details of the deal are still scanty, but experts are of the view that both players may completely sell off to another international brand, most likely, Orange from France.